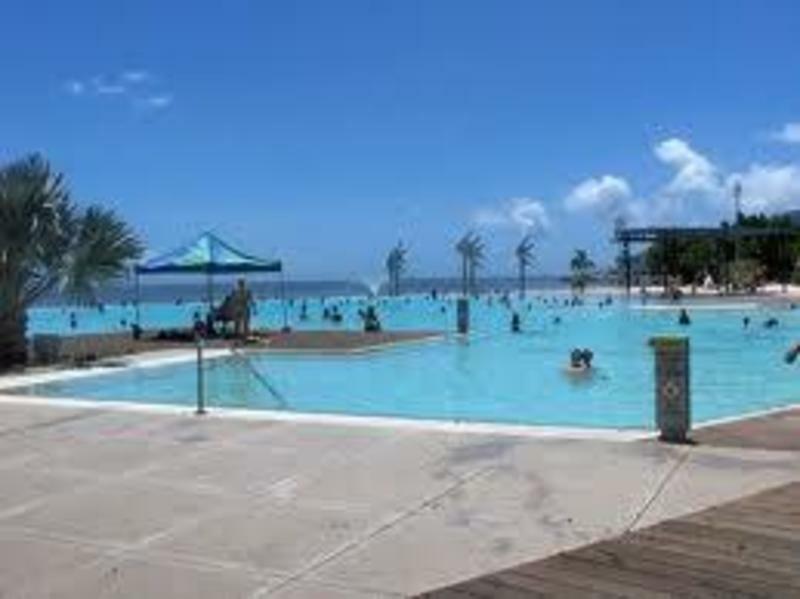 Only meters from the beautiful City Swimming Lagoon and Sun-baking Park, and walking distance to 24hr eateries, supermarkets, Reef Terminal, banks, post office and many funky Night Clubs. 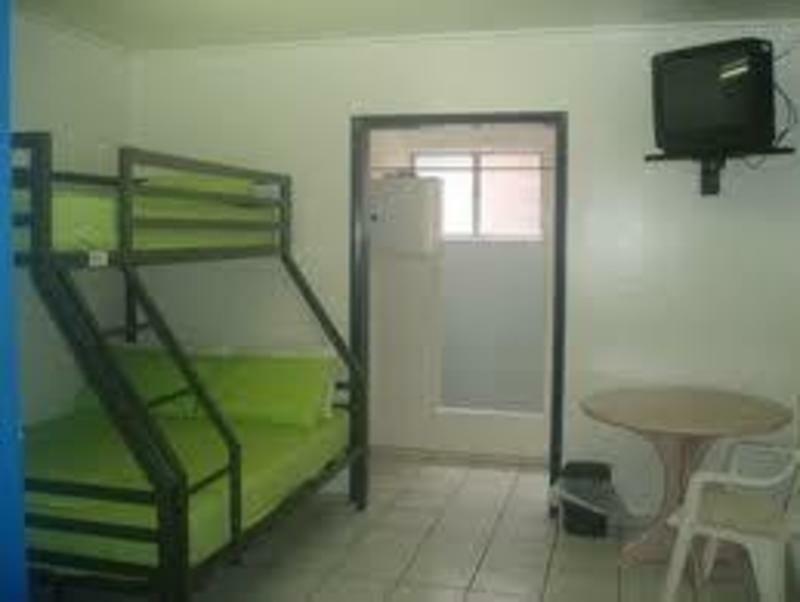 Check In can be arranged 24hrs a day..
We are located in the perfect position on the CAIRNS ESPLANADE which is only 5 mins walk from the Greyhound and Premier Bus Terminals and approx 10 mins walk from the Train Station. Prices not valid or available for existing or past guests. Our rates are for new guests only. Cash is not an acceptable form of payment at this property. 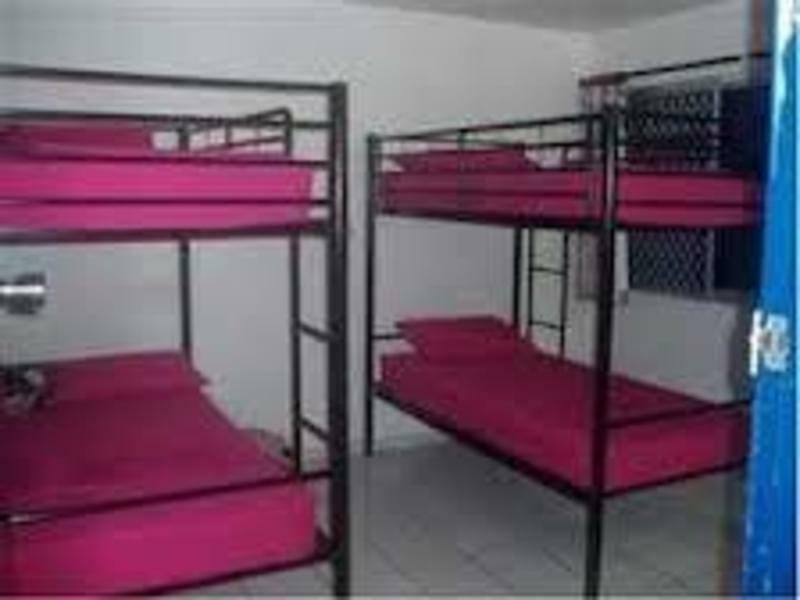 Please note that the hostel only accommodates guest between the ages of 18 - 35 a valid passport is required upon check in.